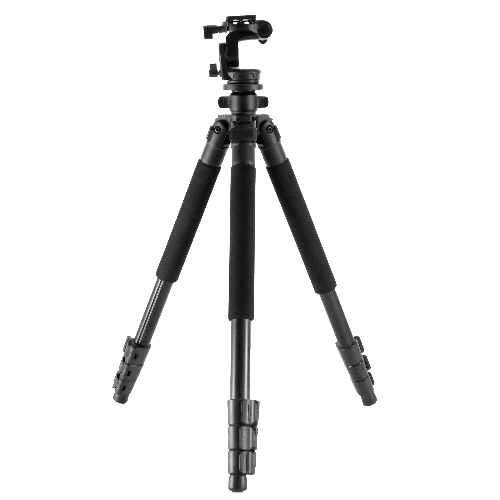 This product was added to our catalog on Thursday 01 February, 2018. 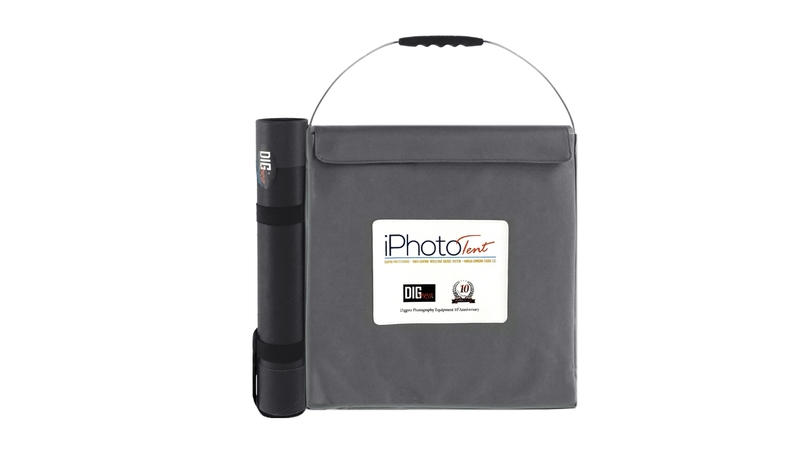 DigPro iPhotoTent adopts foldable and portable design. 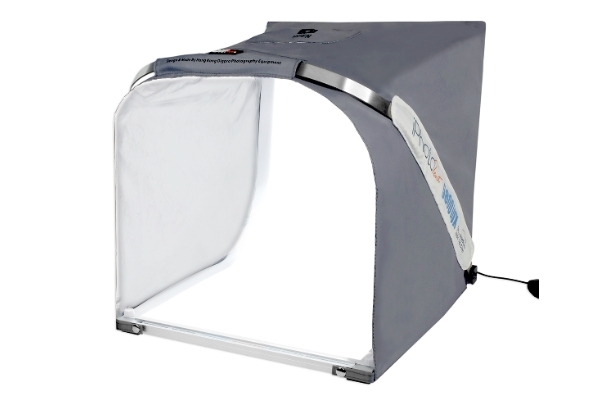 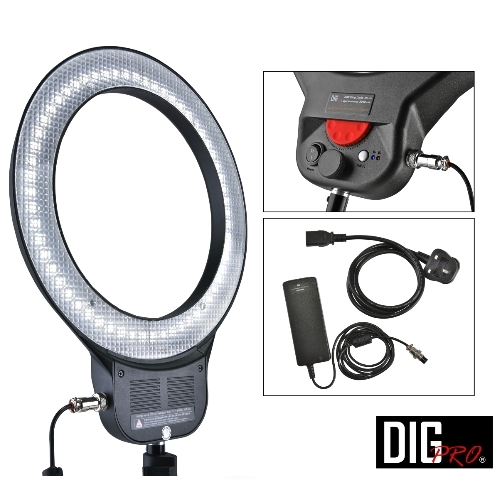 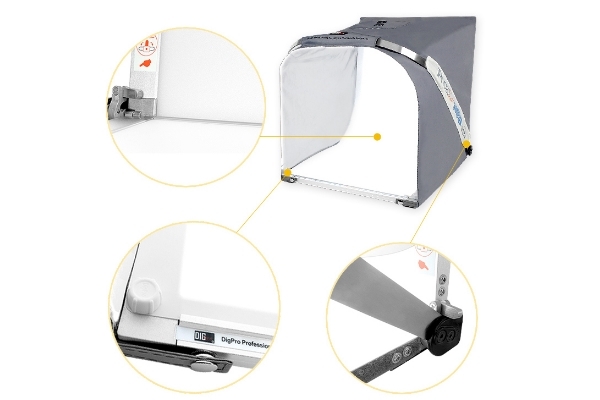 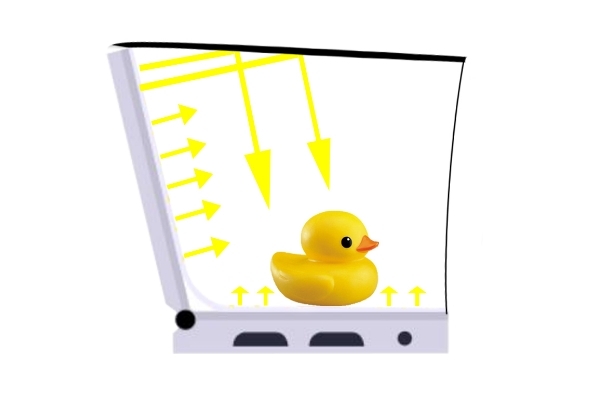 The light tent uses several exclusive patented technologies and lighting design. 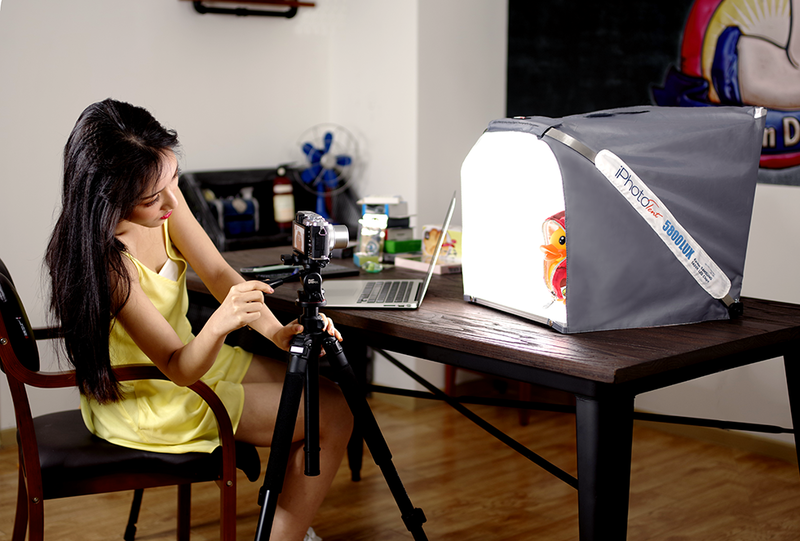 The built-in lighting system pre-sets a suitable environment and condition for product photographing. 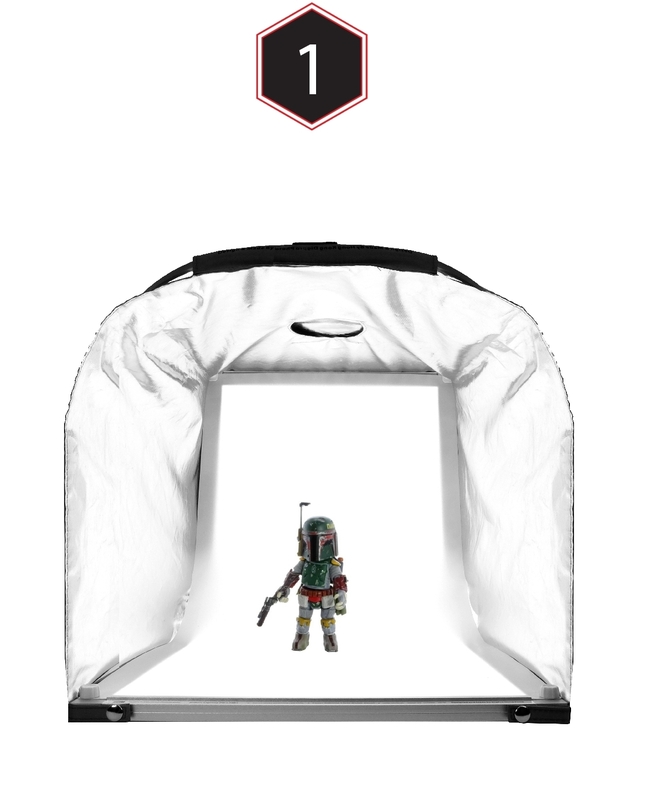 Simply use a smartphone, you can capture a shadow-free and white background product shot in a second. 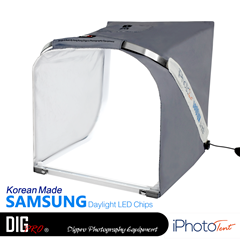 iPhotoTent adopts several industrial first patented technologies, such as Seamless Joint LED Backlit System and Surround Fully Reflective Light System. 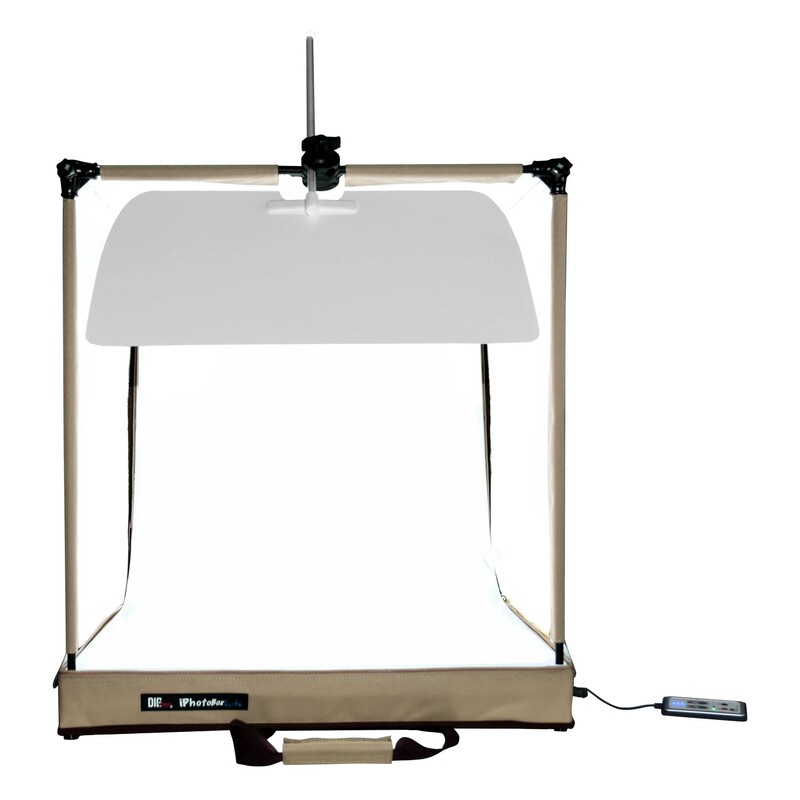 The All-in-One Mini Studio creates a suitable photographic environment for product shooting. 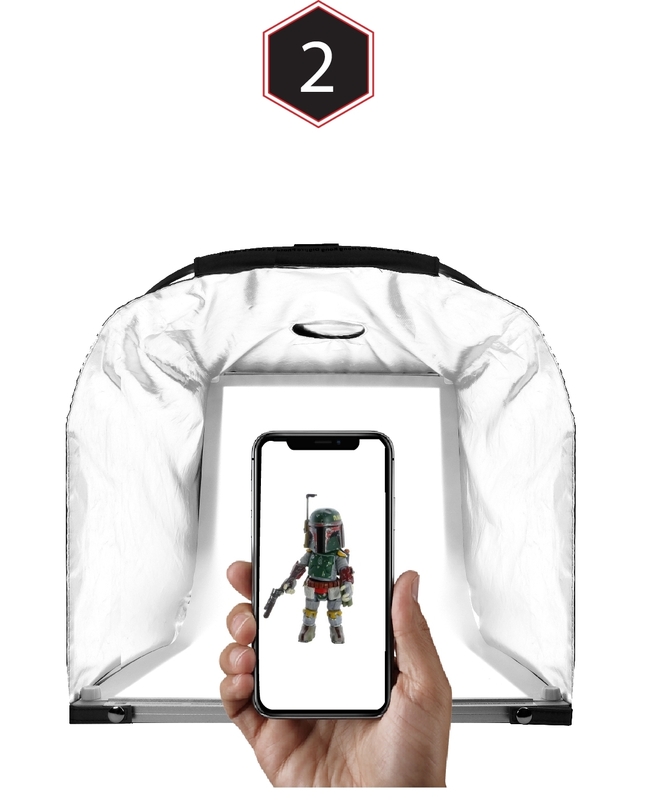 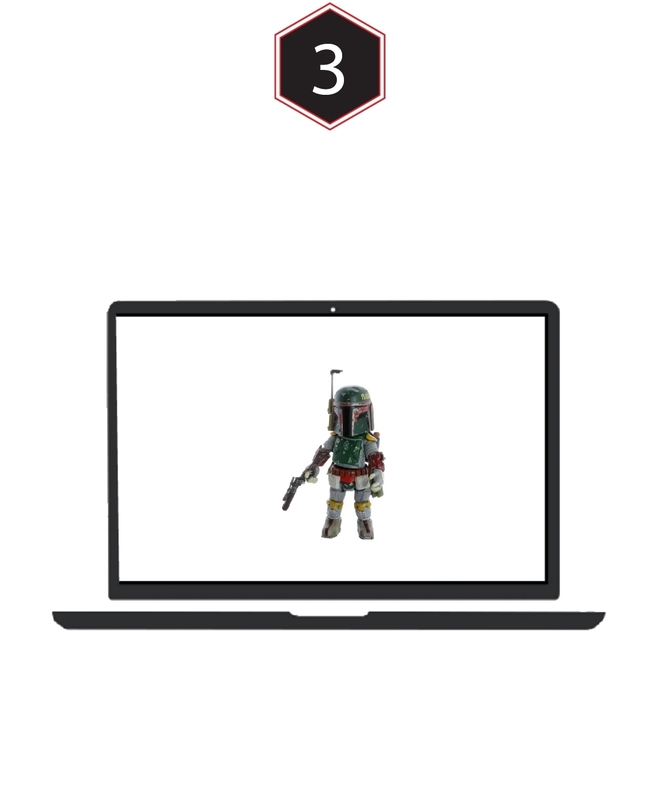 360° AR Imaging Hosting & Production Hub (https://www.360img.net) provides various functions including auto background removal, background replacement, auto-cropping, company watermark adding and photo editing. 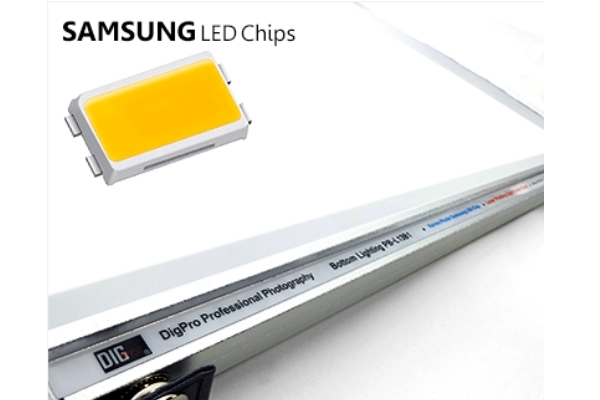 24-month warranty will be provided. 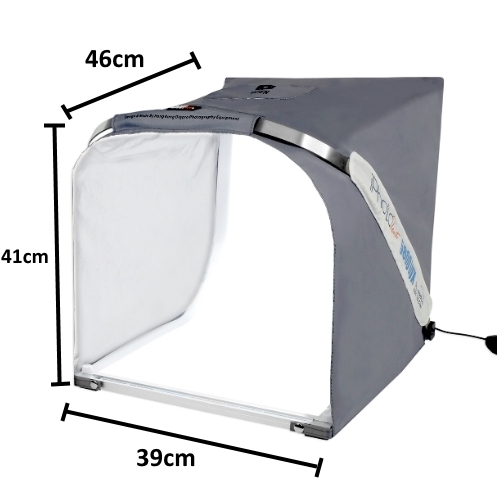 Please visit (https://www.360img.net/en/product-warranty) to register the warranty within 14 days upon receipt of the product. 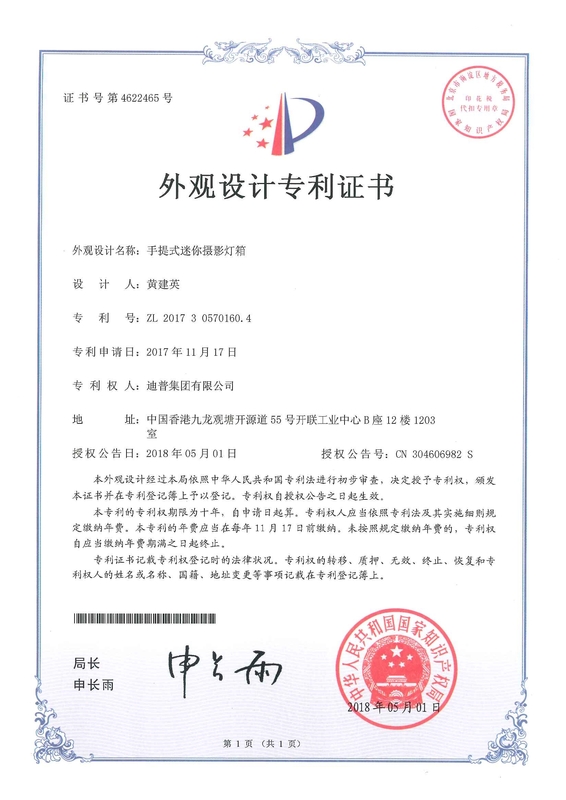 Please keep the original sales invoice in proper condition. 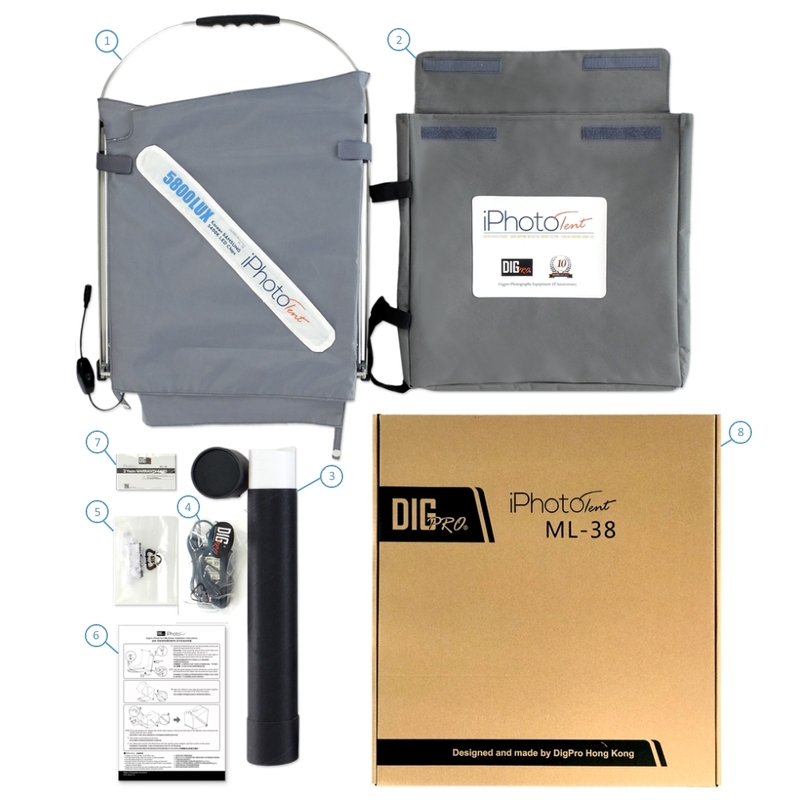 Customers are required to present the original sales invoice to the Company upon request for warranty service.